£50 Non-refundable deposit is required to secure the booking. Payment can be made by Bank Transfer, or a cheque. A cheque can be used but the cheque would require to be cleared prior to the start of the holiday. Bookings made within the 6 week period requires full payment on day of booking. If the holiday is cancelled the £50 Deposit in non-refundable. 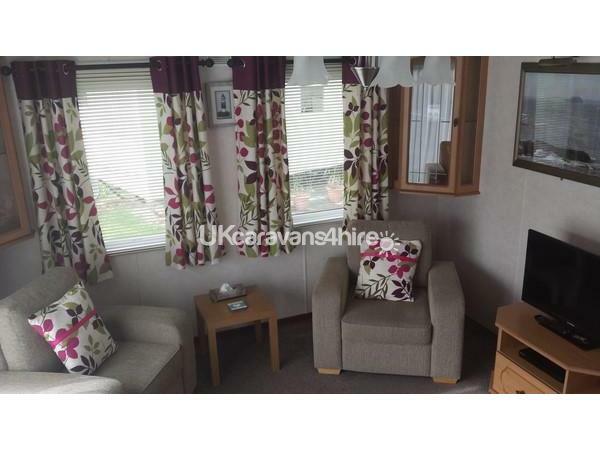 If for any reason we are unable to provide the caravan on the dates booked all monies will be refunded. 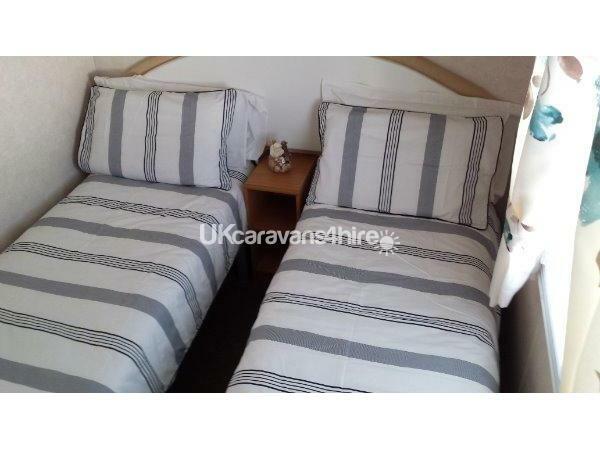 Family owned caravan sleeps 4 people. Had a lovely stay, the caravan was spotlessly clean & spacious & had everything we needed & was in a quiet corner of the park. 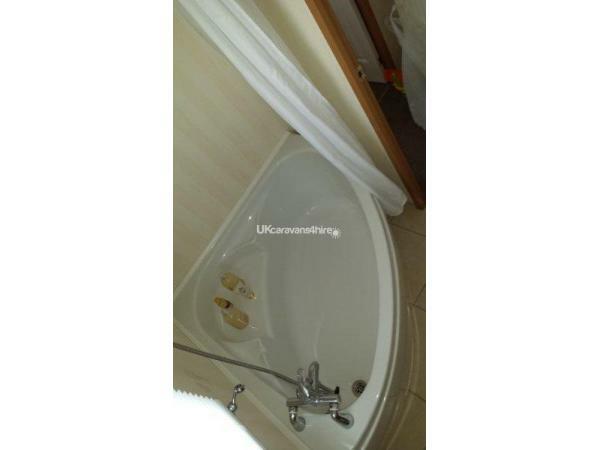 Joanne communicated well & instructions were perfectly clear. We were using the caravan as a base to visit Edinburgh, the bus stopped right at the park entrance & cost £1.60 each way & took 1hr 15mins. We didn't use the park facilities but weekly passes cost £27 pp if required. We would definitely book again. Thanks. Absolutely fantastic stay. Joanne has really made it a home from home. 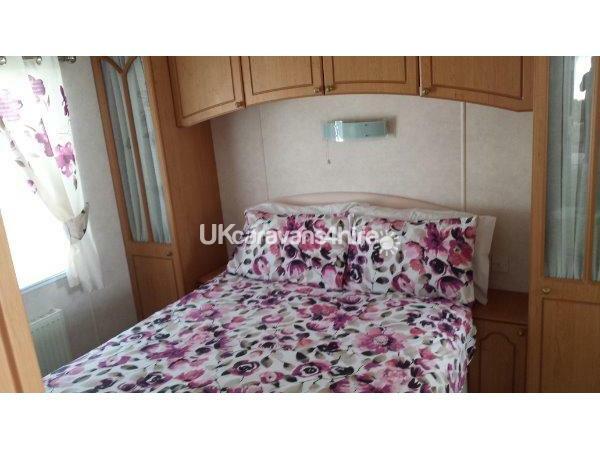 Caravan immaculately clean with lovely decor. What really made the stay was the little touches like having the essentials left for us and that there were DVDs, books, playing cards and games that kept us amused on the lovely days of not so nice Scottish weather. Park was in a great location, we used it as a base to explore the region and also made use of the daytime activities at the park. The countryside/nature ranger Scott was fantastic with the kids and they also loved the new swimming pool and archery. We will most definitely return here, thanks again Joanne. 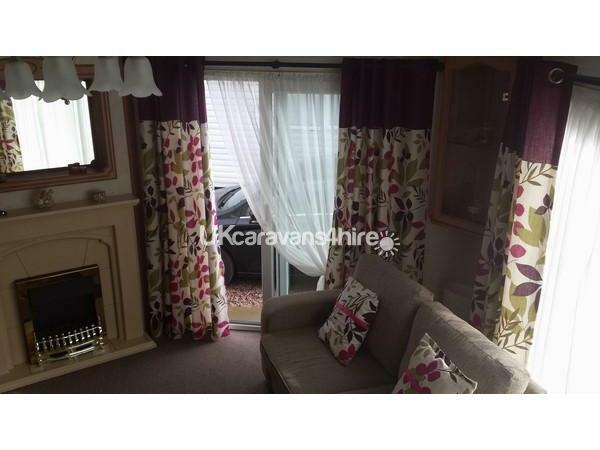 Absolutely lovely caravan and we have had a fantastic stay here. 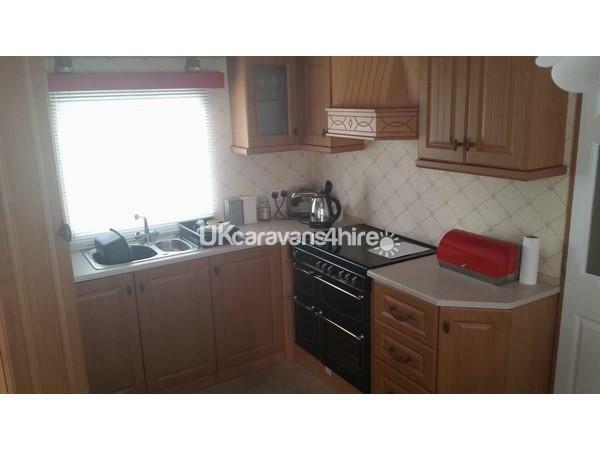 It has been immaculately kept, very clean and fresh, and provides all you need and more - a definite 'home from home'! 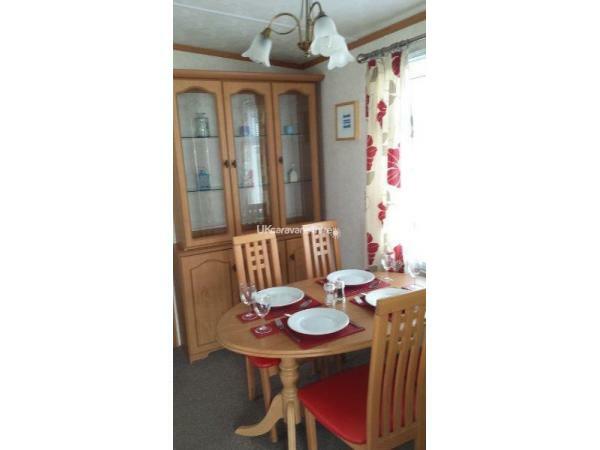 Booking with the owner was very easy and they have been great in making sure you have everything you need. 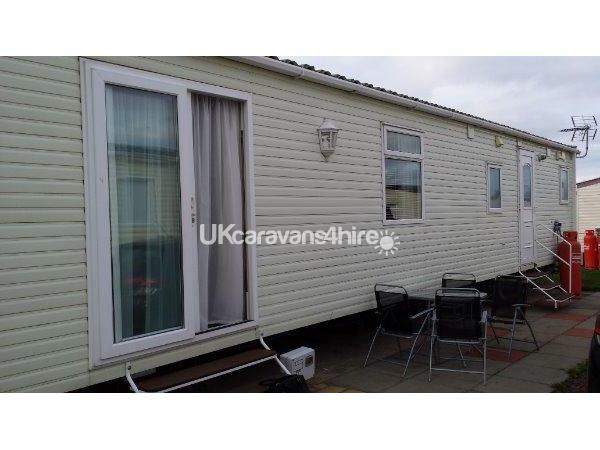 I would highly recommend this caravan and would definitely use again. 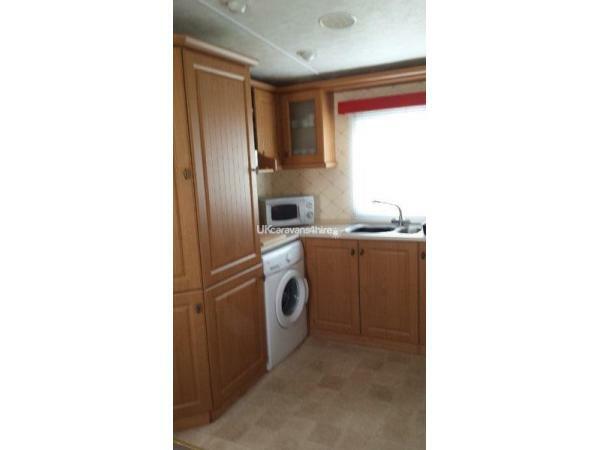 Great caravan, great location. 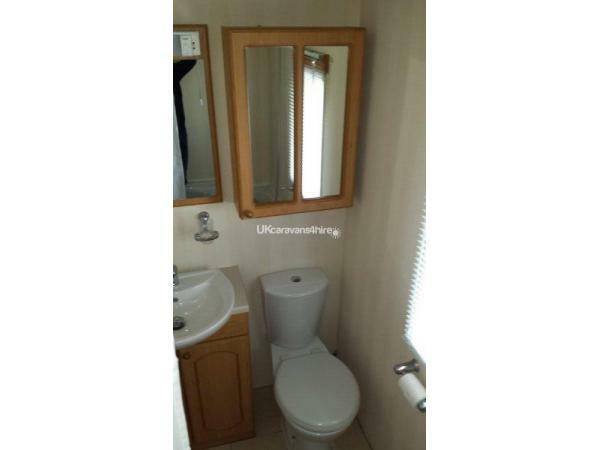 10/10 immaculate with all you need and more, very nice, clean, tasteful decor. Beautiful beaches and scenery all round area. Plenty for kids and plenty options for eating out and in. Would highly recommend and would def go back.